Ural Airlines, Russia’s fourth largest carrier by traffic, has announced arrival of an Airbus A321, the eleventh aircraft of the type in the operator’s feet. The aircraft seats 220 passengers in a single-class configuration. The aircraft has already made its first commercial flight from Yekaterinburg to Moscow. The aircraft will be operated on international as well as domestic routes. The Yekaterinburg-based carrier leased the A321 from the Irish lessor SMBC Aviation Capital, which provided Ural Airlines with the total of six aircraft. According to the open sources, the aircraft with tail number VP-BBH was built in 2006 and was previously operated by TACA International Airlines (El Salvador) and Avianca Central America (Columbia). 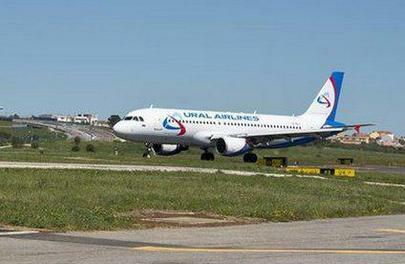 Ural Airlines operate a fleet of 37 narrow-body aircraft of the A320 family (11 А321s, 19 А320s and 7 А319s). From January to April 2016 it carried almost 1.5 million passengers.